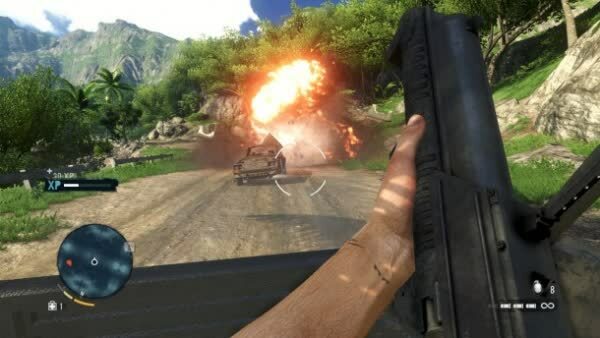 Far Cry 3 is an open-world shooter through and through. 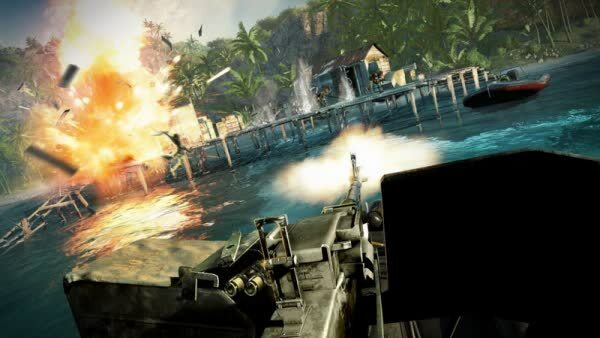 The setup is simple: You're set loose on a massive island in the south pacific and tasked with gradually conquering it. Here's a gun. Have fun. 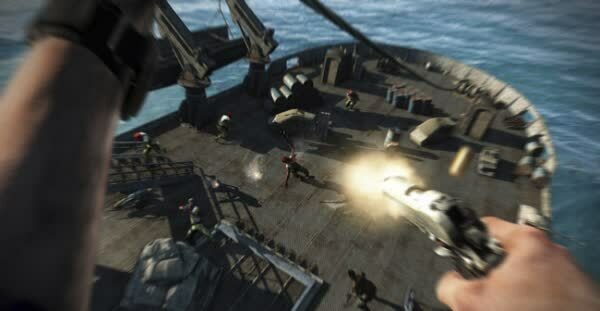 It's an exhilarating and empowering adventure that combines player freedom with shiny technical polish. 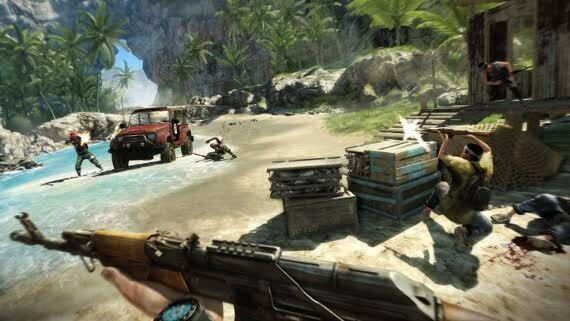 The open-ended, unstated and emergent elements of Far Cry 3 make it a unique shooter among this year's campaigns, while formalized character and equipment progression provide a directed thrust to your exotic antics. 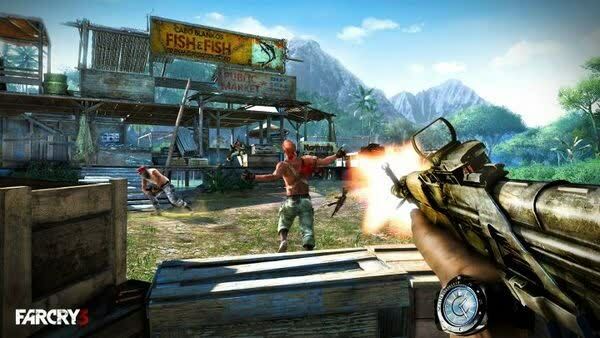 Far Cry 3 sees Ubisoft build upon all the lessons learnt in the Assassin's Creed series to create an immersive open world FPS where player agency is king. 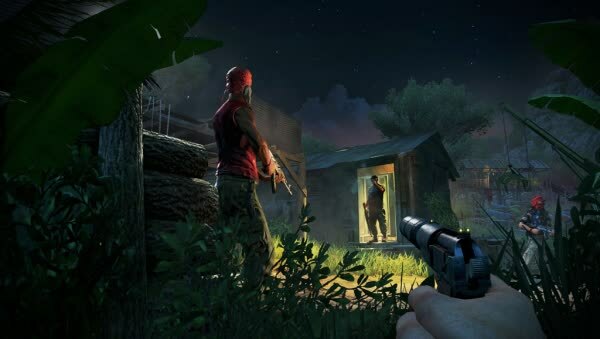 Instead, this is a game far more at home in the jungle, with you in your own company, armed with a bow, stalking your prey in the unpredictable tangle of foliage.